Hailed as a modern day superfood, chia seeds are packed with essential nutrients, antioxidants and minerals including calcium, fibre, iron, manganese, and phosphorous. In fact, chia is reportedly the highest plant-based source of omega-3. 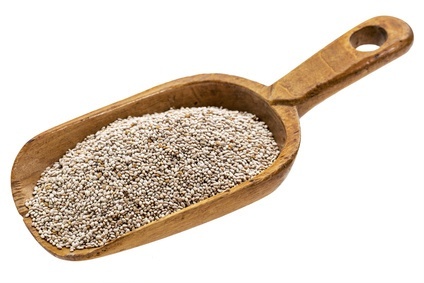 White and black chia seeds contain basically the same amounts of fibre, protein, omega 3, and other nutrients.